With the heat of summer upon us, we’re constantly on the look out for ways to cool down. Whether you’re at a summer party, poolside, or just in your own backyard, nothing beats the heat quite like a cool, refreshing drink. Your favorite summer drink doesn’t need to come from the shop down the street, though. 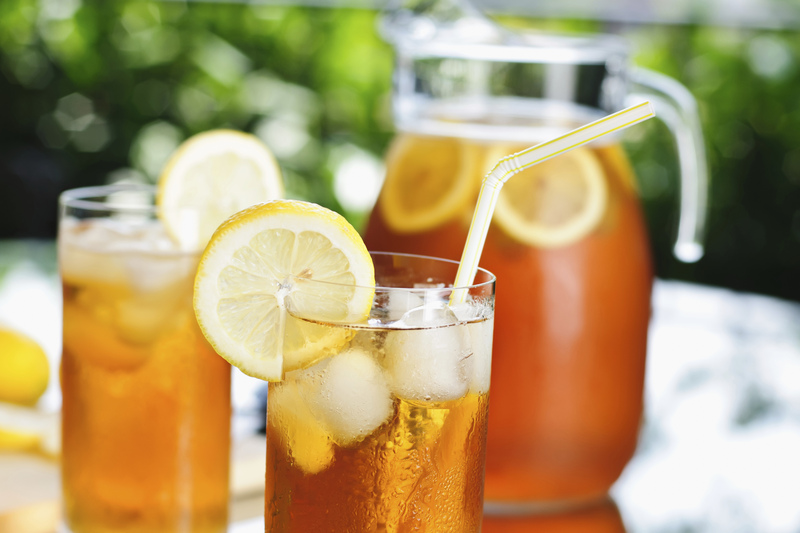 Save your gas and your money with these delicious summer drink ideas. Our instinct, when we need to cool down, is to reach for a glass of ice water. While this is a great (and healthy) idea, it can be a little bland after the umpteenth glass. While bottled waters do come in flavors from the store, there’s no need to shell out half your paycheck for them. With a little ingenuity, fresh fruits, and maybe a few herbs, you can DIY your own flavored water in the comfort of your own home. A staple of summer barbecues and picnics, lemonade is definitely at the top of our go-to list. You can buy a premade mix, a bottled lemonade from the store, or make your own. Don’t settle for same old, same old lemonade, though – there are so many variations you can make easily on your own. Try them out and see if you can find a new favorite take on a classic beverage this summer! It’s morning, and it’s already ridiculously hot outside. You desperately want your morning cup of coffee, but you’re pretty sure you’ll melt if you drink anything hot. Your first thought may be to hop in the car and drive to your nearest purveyor of iced caffeinated goodness while still looking something akin to a zombie. 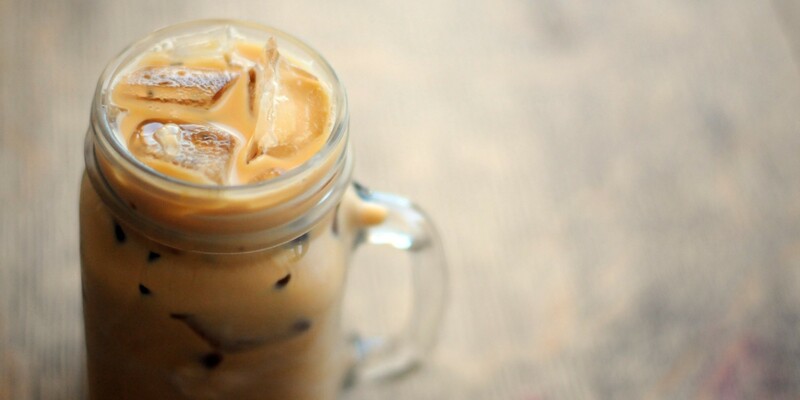 Save your gas and your money, though – iced coffee is easier to make than you may think! Whip up a batch and enjoy your cool caffeine in the comfort of your own home. Iced sweet tea is probably my favorite summertime drink. It’s the perfect combination of cold and sweet, with just the right amount of “home” added into it. Plain old sweet tea can get a bit bland, however, so a little flavor goes a long way. Try a classic flavor like peach, or come up with your own crazy combinations. You don’t need to be a kid to enjoy a good float, but it may make you feel like one again! A classic root beer float is always a good treat in the heat of summer, but why stop there? Explore the wonderful world of floats with a variety of different kinds you can make at home. Whether you’re looking for a breakfast idea or simply a way to cool off, smoothies have you covered. My kids love having a breakfast smoothie in the summer, and I often find myself joining them in smoothie goodness. 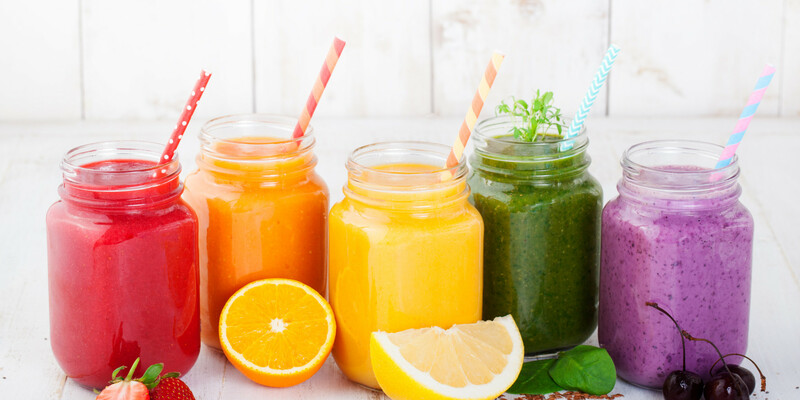 With an almost endless array of possible variations to the classic smoothie recipes, you’re sure to find favorites without getting bored. When the kids have gone to bed, it’s time for Mom and Dad to relax. Whip yourselves up a well-deserved cocktail and enjoy a warm summer evening! Pour your favorite or try something new. Not an alcohol person? No worries! 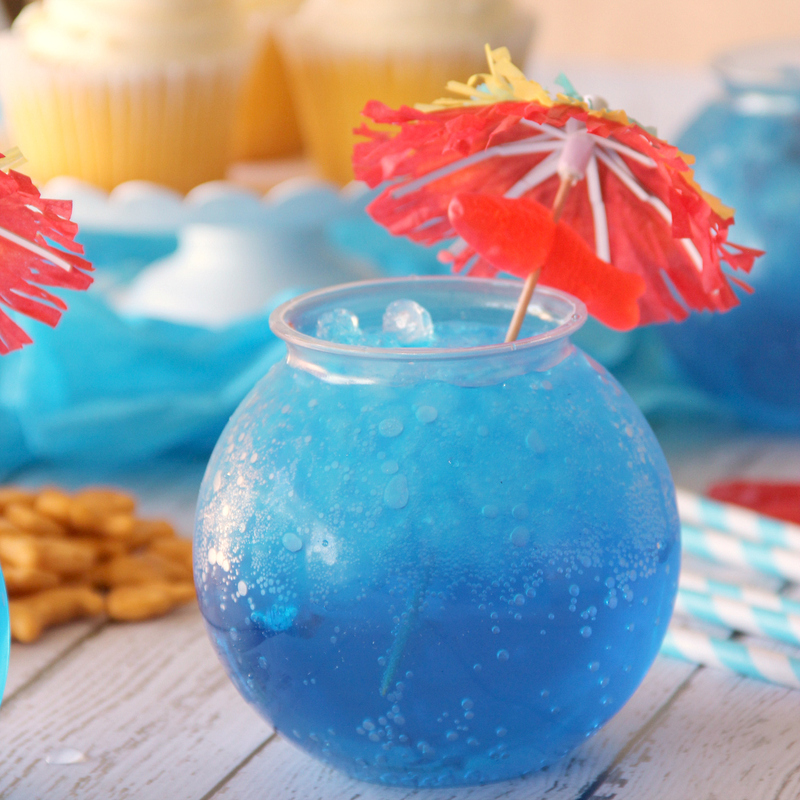 You don’t have to miss out on the fun – just nix the alcohol and try out a yummy mocktail. Your kids need a cool drink in the heat, too, but there’s no reason they can’t help whip up their own refreshing treat. Whether they’re a seasoned kitchen helper or just getting started, there’s a drink recipe out there for them – from shakes to kid-friendly mocktails for the older kids. Summer is hot, and it seems to just get hotter every year. Beat the heat with a cool refreshment and enjoy your summer fun without breaking the bank. I hope you and your family enjoy the recipes we’ve included as much as mine does! Have fun and stay cool! Let us know what you thought of our list in the comments below, and share your own summer drink recipes, too!